Autumn colours are not only beautiful, they offer an established colour palette from which to work. The burnt oranges, rich yellows and rustic reds can be used in almost any room, from your bedroom to your living room to your kitchen. With Autumn comes swift changes for much of the country, and there are plenty of ways to look out your window and take what you see and make some changes in your own space. 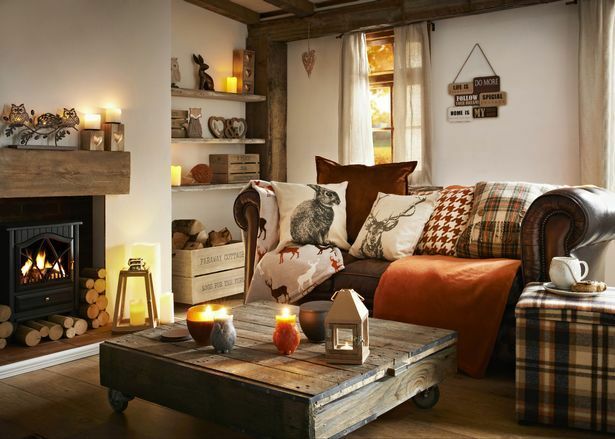 Look at your home and choose which pieces you’ll replace as you decorate with new autumn colours. Focus on the rooms you want to decorate with new colours. Get some inspiration from websites and magazines or just go out into your garden and look at the colours, textures and images. Collect leaves for colour schemes or as accents and accessories. Replace your older pieces with your new pieces. If your sofa, for instance, has a pattern or a colour that doesn’t represent Autumn, consider buying a sofa cover or throw blanket that will bring in the colour of the leaves. Because the sofa is so central to your living room, you can use its new Autumn colour to inspire a colour scheme throughout the room. Purchase a golden, deep red or warm brown cover to use on your sofa. Then, move to other rooms, looking to replace an old tablecloth with a new Autumn-colour tablecloth, for example. Then, visit your bathroom. Replace those sunny beach towels with some darker, richer orange and brown towels. Visit your local home goods store to purchase some Autumn-friendly items to place around your home. Some excellent decorations come in the form of pumpkin or vanilla-scented candles. Place a few wicker baskets in your living room or bedroom. 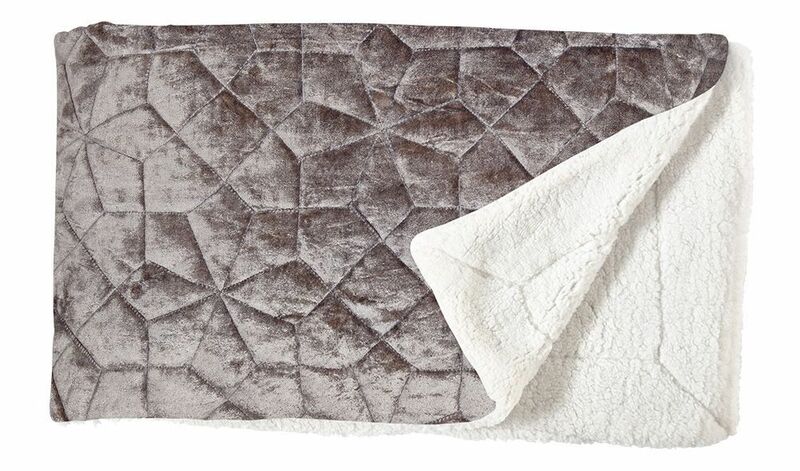 These can contain small Autumn-coloured throw pillows or fluffy blankets. Replace the curtains in each room. Curtains can have a definite affect on the aesthetic of your space, and they help keep the cold out. Purchase some curtains that match your sofa or other fall pieces. For example, a burnt-orange curtain can pull in the setting sun and cast an orange glow throughout your room. Or thick, dark brown drapes can keep the cool fall air while making the room look especially autumn-ready. For a home-made decoration, take some leaves from outside, place them between two pieces of laminate and tuck them into the inside of a photo frame. Then, hang these on the walls. This will not only be a true symbol of Autumn but an organic use of fall colours.